Meet the man behind the curtain. He’s really interesting. No, really! Hailing from the city of Hamilton, Ontario, Canada, Jeff Clement is a man of many talents: voice actor, musician, sound designer, audio producer, graphic designer, video editor, web developer. Creating works of sound from his home studio, Jeff’s work has been featured on commercial and artistic projects alike. 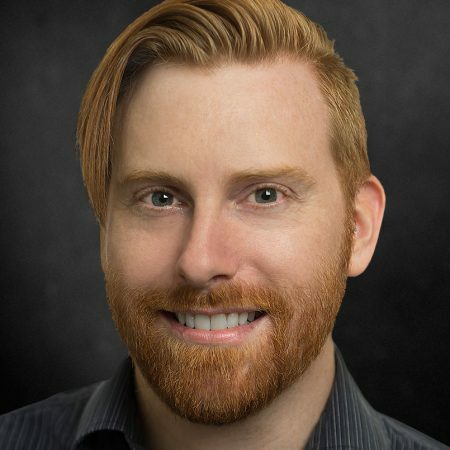 Since the creation of his YouTube channel, Jeff has become a producer and voice actor for the multiple award-winning The NoSleep Podcast and a contributor to several other podcasts such as Small Town Horror and Sirenicide, as well the Simply Scary Podcast. Through his involvement in numerous diverse projects, Jeff has had the opportunity to collaborate with content creators and talent both small and large, including prominent YouTubers like Markiplier, Tay Zonday, Manga Minx, HarshlyCritical and Rob Dyke as well as music artists like CRUX and Edvin Camema. A few of his personal highlights include scoring and producing a story featuring actor Daniel Radcliffe, having his voice featured in a track and music video by the band CRUX and voicing and producing a story by screenwriter Max Landis (Chronicle, American Ultra, Dirk Gently’s Holistic Detective Agency). Jeff’s YouTube channel features cinematic, high quality audio productions with dramatic performances of short fiction and monologues; remixes and cover songs; original music and more. It is his online catalog of creative projects and collaborations. So turn off the lights, put your headphones on, turn the volume up and get ready for an audio experience you’ll remember. 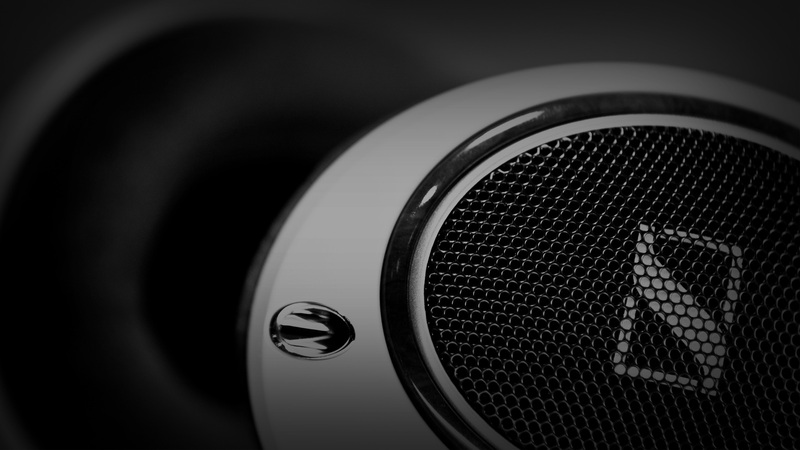 Voice acting, sound mixing, sound design, audio production. Can you tell I love audio yet? I am an experienced voice actor, having worked on large and small productions on film, television and online media. I also run my own YouTube channel that features dramatic readings of short stories and monologues. Editing, mixing, mastering. I take audio assets from all over to produce high quality and well mixed audio that sounds professional and error-free. I specialize in working with sound effects and ambiance to give productions a living, breathing space to inhabit. I call my unique take on audio based storytelling “cinematic immersion”. Part of any high quality audio production is music that fits the right mood and tone. I compose my own custom music tailored to the story, be it audio-only or part of a larger media production. A production wouldn’t be complete without high resolution graphics that match the visual style the audio evokes. Be it albums or simply video thumbnails, having the right image to go with the audio is important. Combining audio, photos, text and video together is where a project takes its final shape. As a YouTuber, these skills are vital to producing engaging content and that skill set translates directly into the real world. Want to work together and create something special? Connect with me today!